Having had the experience of caring for aging parents, I recognized the need for a service that not only supports seniors but also their families. Driving Miss Daisy is the answer. 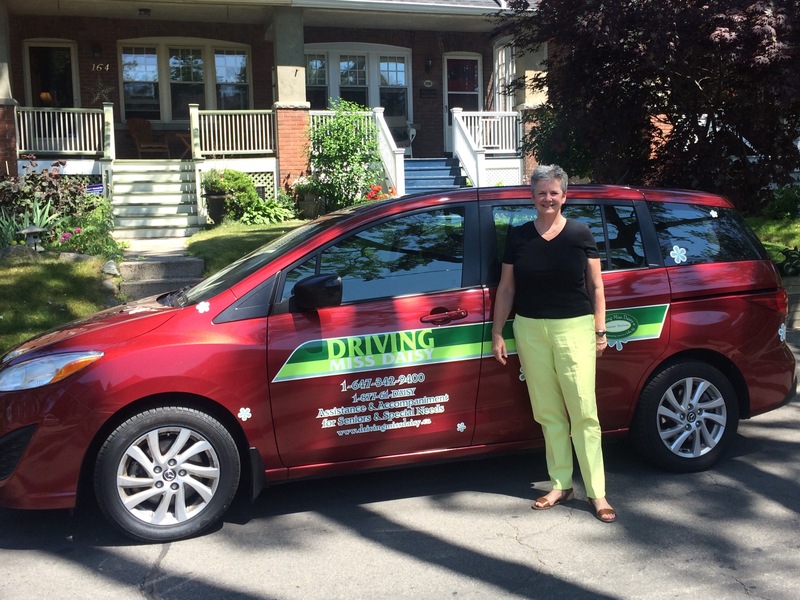 I started Driving Miss Daisy Toronto East to offer mobility assistance to those in need. Having worked in the telecom industry for more than thirty years I was eager to make a transition to a career that is tied to my passion for helping others. I am a mother of three adult children, and have always lived in Toronto. In my spare time I can be found hosting dinner parties, attending theatre of all kinds, and working out at the neighbourhood gym. I am also an active volunteer and past warden at my Church. This service is available for anyone (Seniors, adults and/or children with special needs).